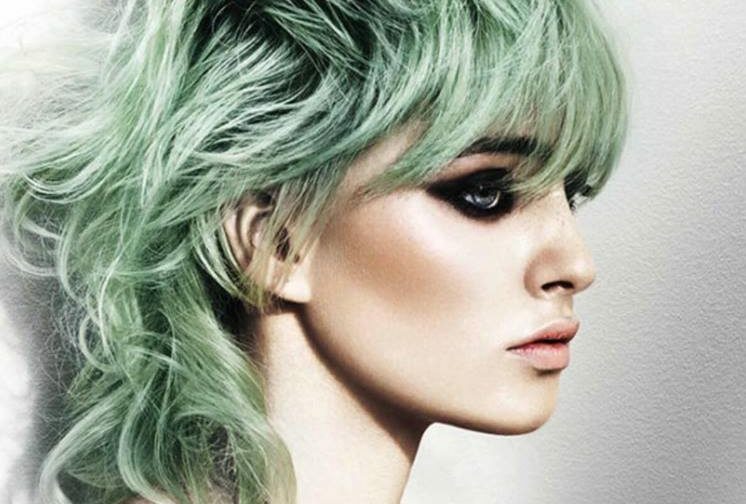 Michael Rackett has entered the British Hairdressing Awards this year! He made it through to the grand final and everyone at RUSH couldn’t be prouder, especially as RUSH have been nominated in three other categories. We sat down and had a chat with Michael to find out more about his collection! Rush are pleased to announce Rush Co-Founder and Chairman Andy Phouli has been nominated for Business Director of the year alongside Rush Reigate franchisee Nicola Keith-Jopp as Franchisee of the year. Rush have undergone a huge business expansion in the last year, rapidly growing nationwide within their franchise division. 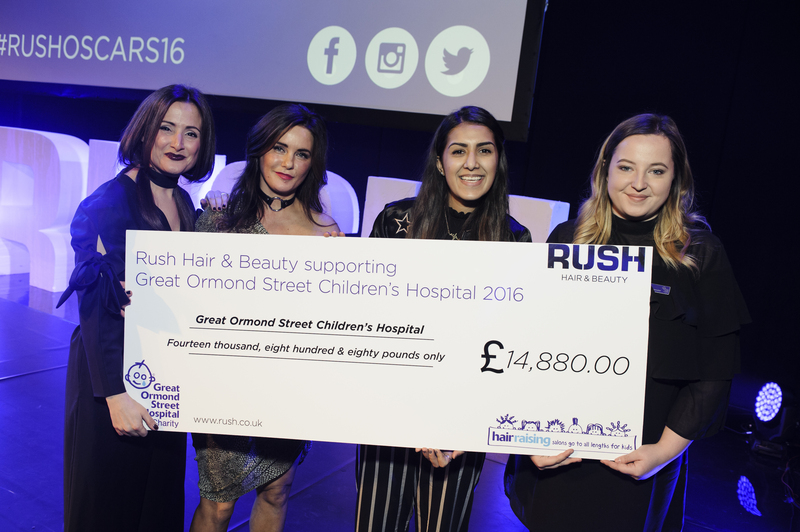 In the past 4 months Rush has opened 4 franchise salons with a target of reaching lots more by the end of 2015 to grow Rush’s overall salon presence across the UK.